Take advantage of this fabulous Baxter location! The walking bike trail is right across the road and WHIPPLE BEACH a mere 4 blocks away! Youâll feel right at home at this newer 3BR-2BA home offering the ability to add an ADDITIONAL 1400+ sf living space with a full lower level ready to be finished! 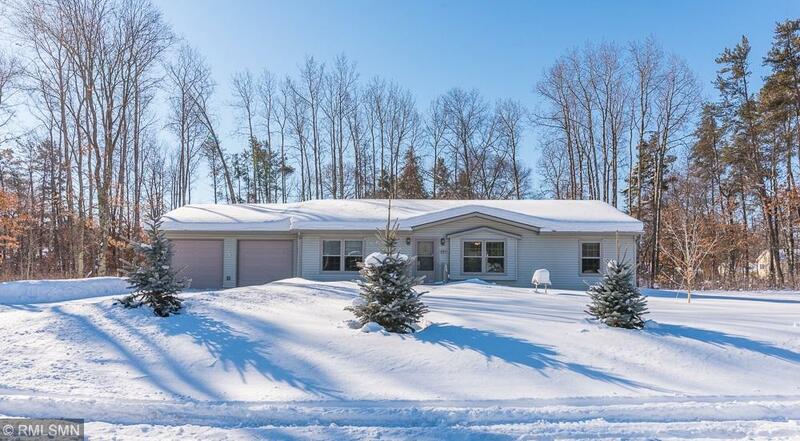 Enjoy an open floor plan/spacious rooms/center island breakfast bar-adjoining informal dining/master BR suite with two closets/main floor laundry-mudroom/insulated double gar./storage shed/.63 acres!